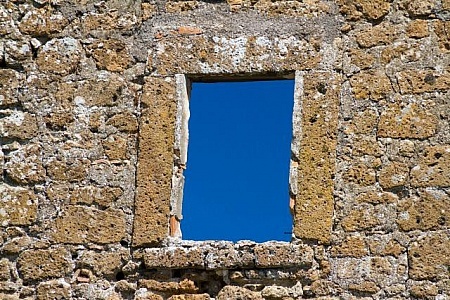 Old Brick wall with window. 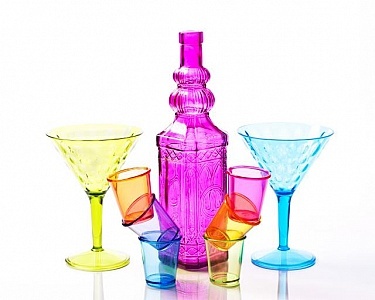 Shot glasses with glasses and bottle. 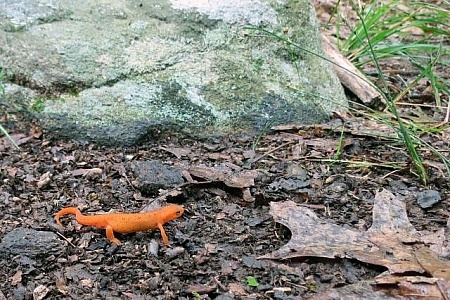 A red spotted newt eft on a forest floor.